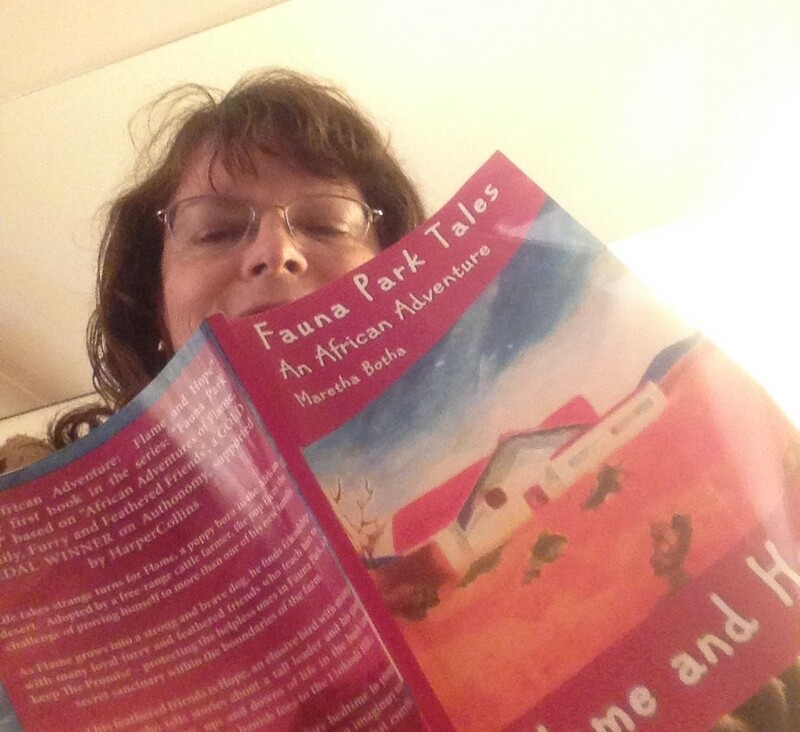 Today I want to say thank you to all readers of An African Adventure: Flame and Hope – FAUNA PARK TALES book 1. 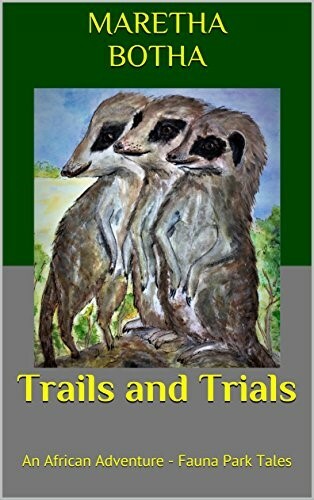 The original 210-page book was released on the 14th of August 2014 and in its present black-and-white illustrated format, about six months later. 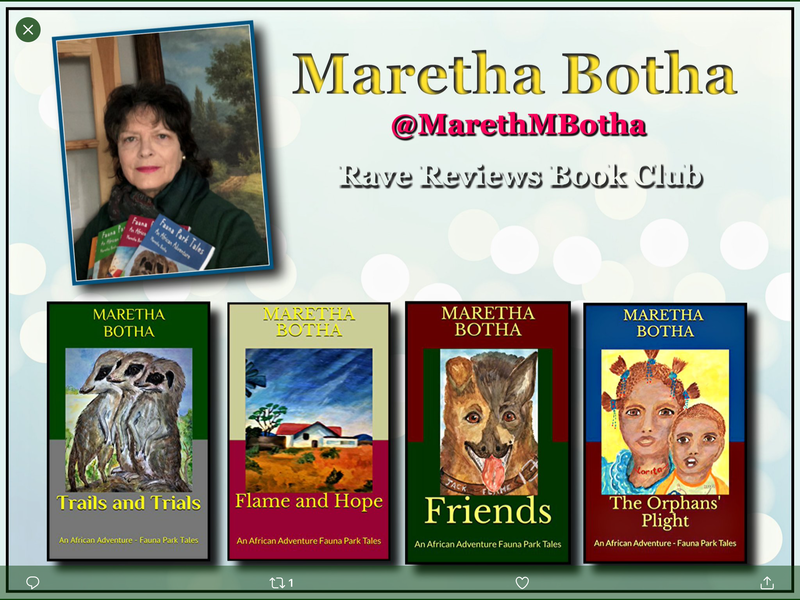 My writing career has been a journey of discovery thus far, but I’m delighted to have received 16 reviews for my flagship since then. There are many challenges as far as book marketing goes and finally, I’m beginning to realise just how difficult it is for children’s authors on Amazon. Obtaining reviews at the best of times is difficult, but children’s authors have the extra bits, the extra rocks, or . 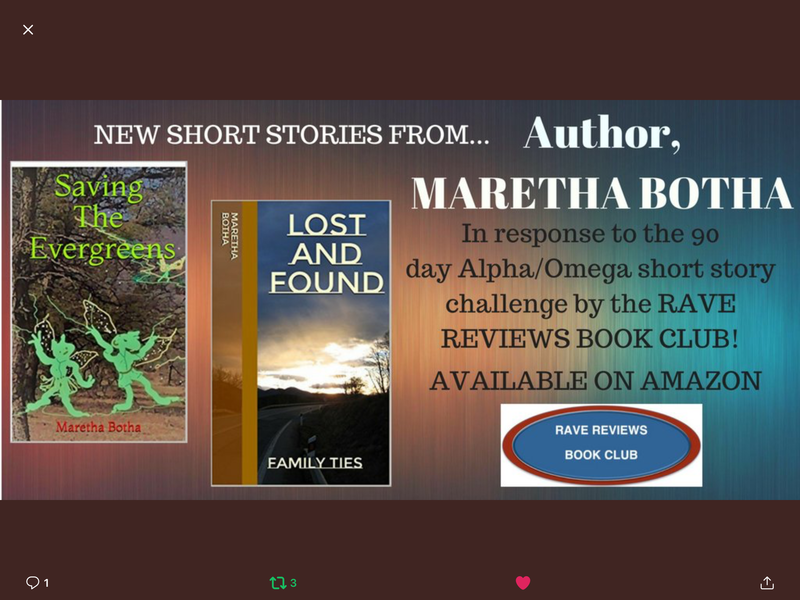 . . extra mountains as obstacles in their quest to get reviews. You might ask, What is she talking about? I’m talking about the fact that the very ones we write for cannot tell us directly how they feel. They can only do so via their parents, grandparents, older siblings, carers or teachers – the adults in their lives – mostly busy with life’s ups and downs. Therefore, finding time to write a review on behalf of their children, becomes more challenging whichever way one looks at it. 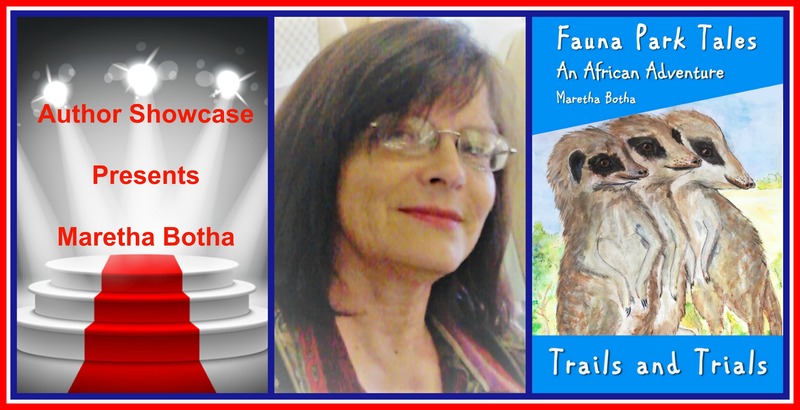 4th July – This is a critical review from a well-know children’s author, so no excerpts. 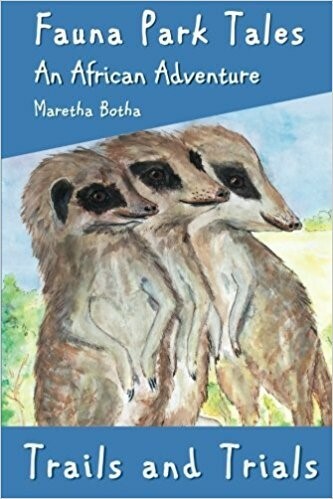 “Having lived in southern Africa on the edge of a game reserve, Maretha Botha has first-hand experience of life in the region, and draws upon it to inform her stories. 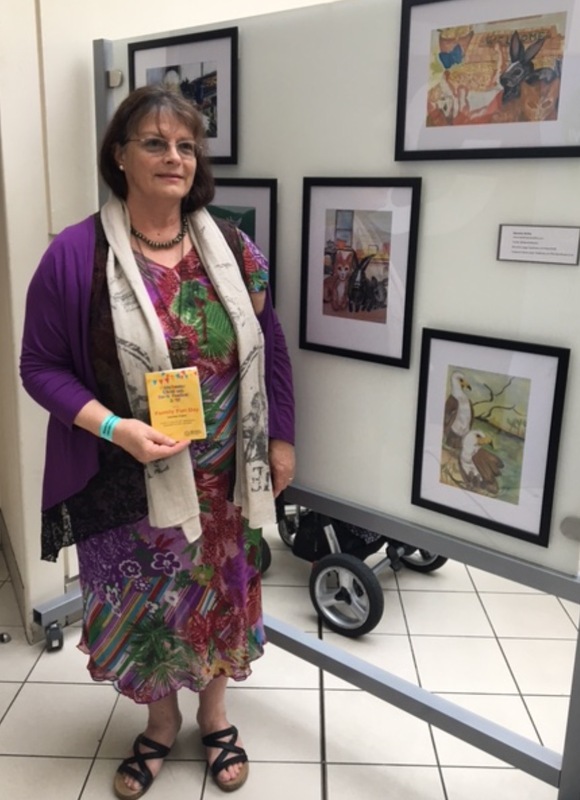 She is a champion of conservation, and keen to help young ones appreciate the importance of looking out for, and seeing the plight of many creatures, especially those in the wild. 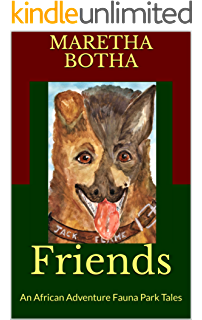 Though this is a children’s book, it will be enjoyed by animal lovers of any age. 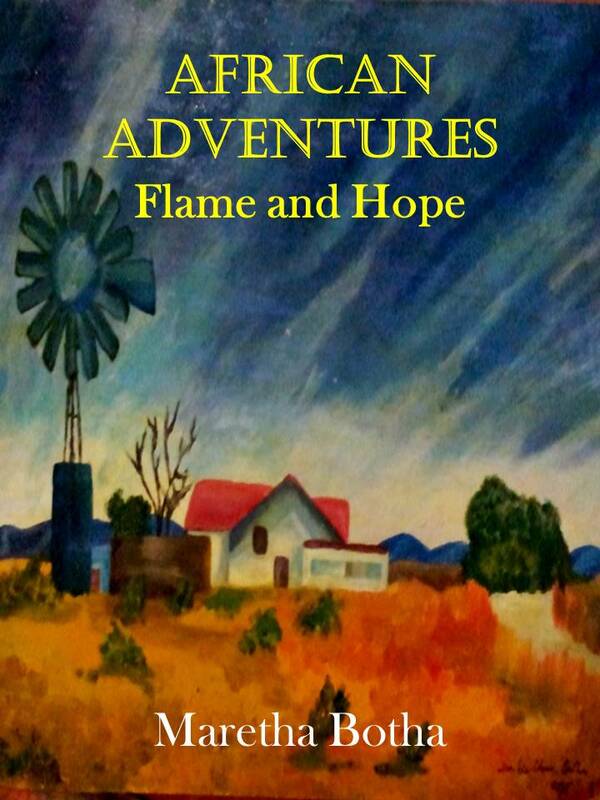 It’s an entertaining adventure story that parents will enjoy reading to younger children, or will be appreciated by older independent readers. 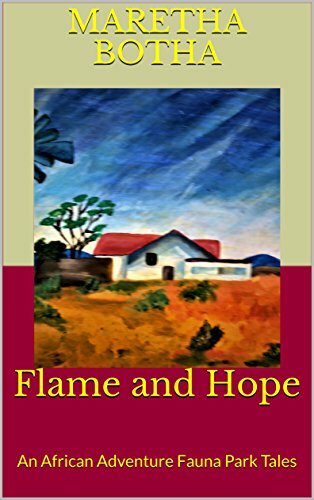 It’s thought provoking, using the descriptive imagery of Africa to set the scene for the series to develop. 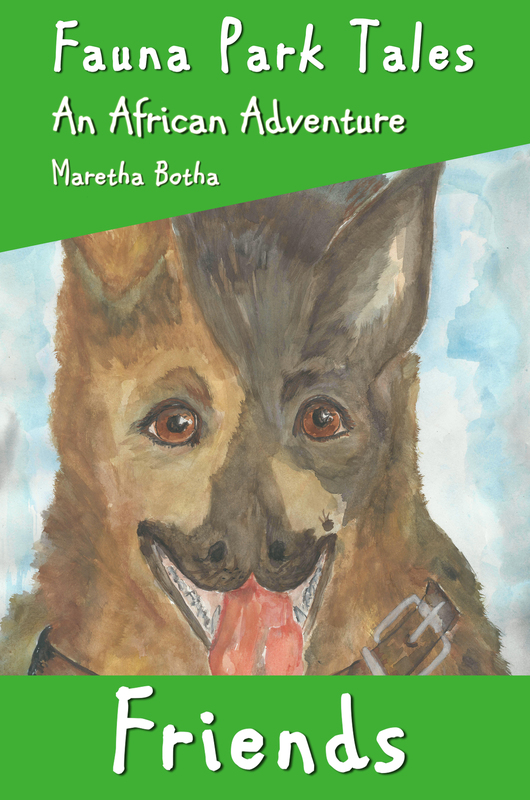 Watch this space for a video reading of the opening chapter of An African Adventure: The Orphans’ Plight– COMING SOON! 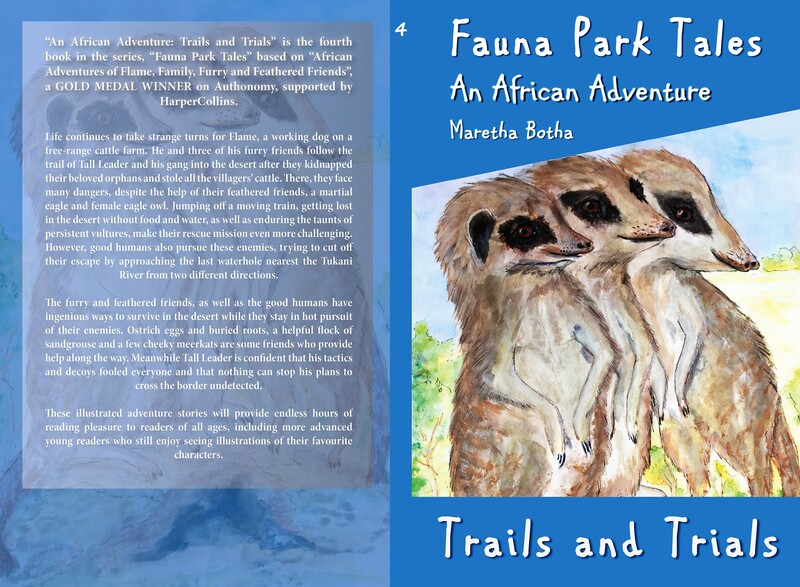 I thought it a good idea to give readers excerpts on some of the reviews for this first book of FAUNA PARK TALES. The article is good in that it’s short and to the point: encouraging readers not to forget to leave a short review. Thanks for your comments. Please pop by again!